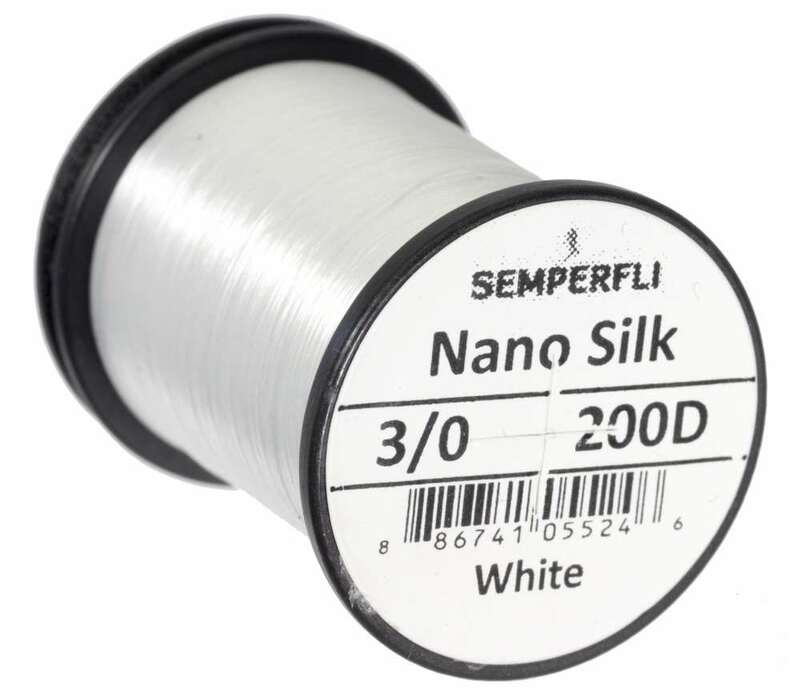 Nano Silk is regarded as the tying thread of choice of professional fly tyers worldwide. With Nano Silk 200D Whte being so super strong it has endless possibilities and can be used for micro flies to medium flies. Virtually unbreakable and still capable of being split down for dubbing twists there is no fly tying thread as strong as Nano Silk anywhere.